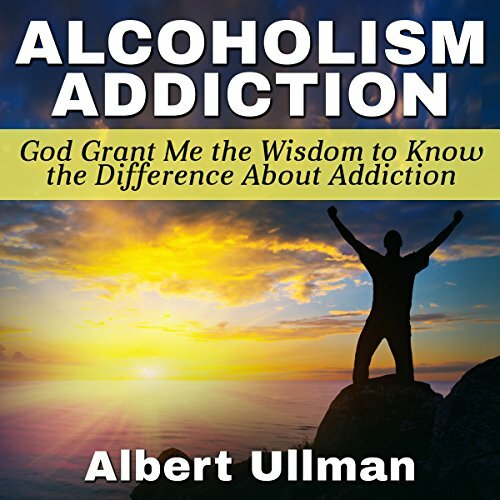 Showing results by author "Albert Ullman"
The author is driven to understand alcoholism and draws out a complicated portrait of the various aspects of addiction by interviewing and following the progress of alcoholics. Areas that are studied are early warning signs and symptoms of the pre-alcoholic, the prodromal phase, and the chronic phase. The medical, psychological, and sociological areas of alcoholism are visited through the experts.